If you’re thinking of adding double glazing to your Malvern home in the shape of new windows, doors, a conservatory, new conservatory roof or updating your roofline you’ll want to make sure you choose an experienced company that has a wealth of knowledge in the industry and is able to deliver high quality products. Adding double glazing provides a long list of features and benefits to your home that will save you money, help make your dream home a reality and help to transform or enhance your Malvern property. Offering affordable but high-quality products, Malvern Glass are a Sternfenster installer with a reputable name and excellent track record when it comes to delivering the perfect fit. 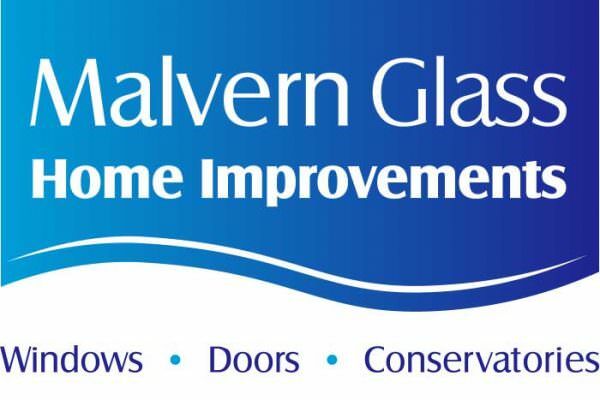 As an approved double glazing installer in Malvern, Malvern Glass has undergone specific tests and assessment to show they exceed high standards of quality and deliver a superior level of customer service. 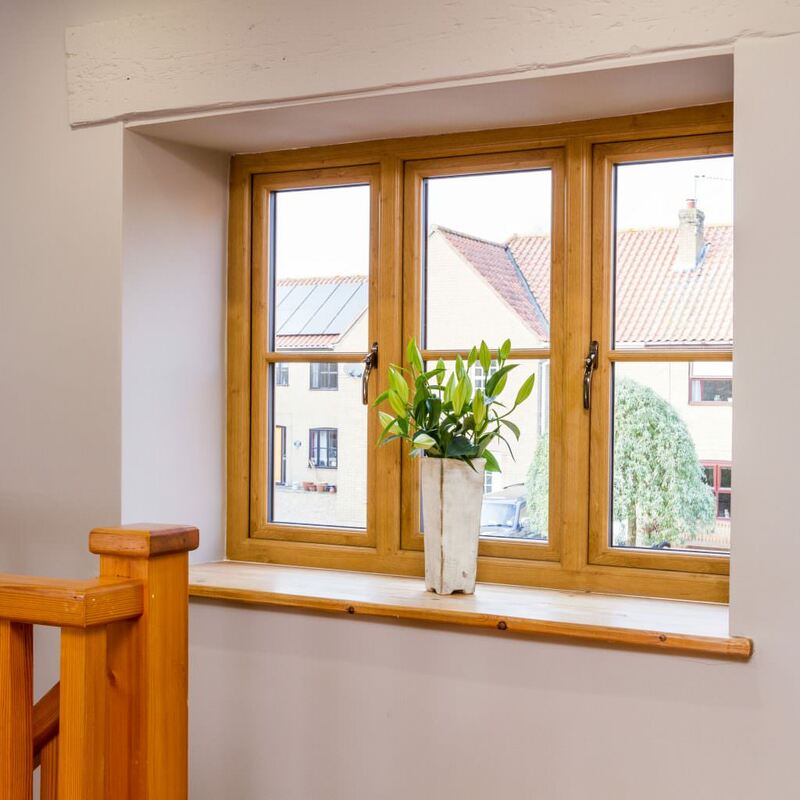 Double glazing from Malvern Glass is of an exceptional standard with products created in our UK factory, enabling all homeowners in Worcestershire to benefit from excellent double glazing products. Malvern Glass offer the entire range of Sternfenster windows and doors to their customers with the extensive StyleLine collection featuring stunning products that are long-lasting and extremely durable. These home improvement options serve as high-performance replacements for timber style doors and windows, which have proven to be outdated when compared to modern standards. You’ll be able to enjoy a traditional appearance, brought into the modern age without any of the issues that traditional timber suffers from. You won’t need to worry about warping, discolouration or deterioration over time with excellent uPVC that is durable and visually appealing. Double glazing from Sternfenster is innovatively designed and is ahead of the competition when it comes to advanced technology and intelligent manufacturing techniques. You can be confident that you’ll be receiving a top-class product that will make for a worthwhile investment. Double Glazing comes in many forms, from windows, doors, conservatories, conservatory roofs and roofline products. Each with its own list of features and benefits that it will bring to your Malvern home. 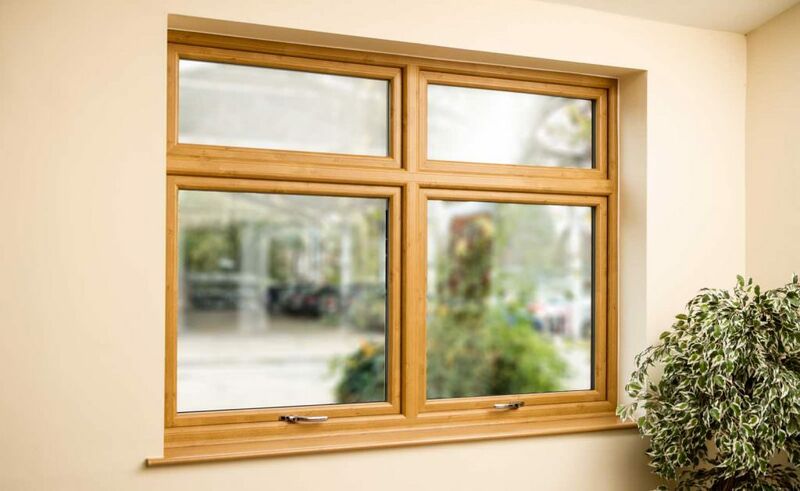 If you’re looking for replacement or brand-new windows, you can select from a range of premium uPVC profiles in a range of styles and designs to complement your Malvern home. Each with multipoint locking systems as standard with various hardware accessories to choose from, you can create a window solution that is bespoke to your property. The StyleLine doors are the ultimate secure choice keeping your family and home safe. 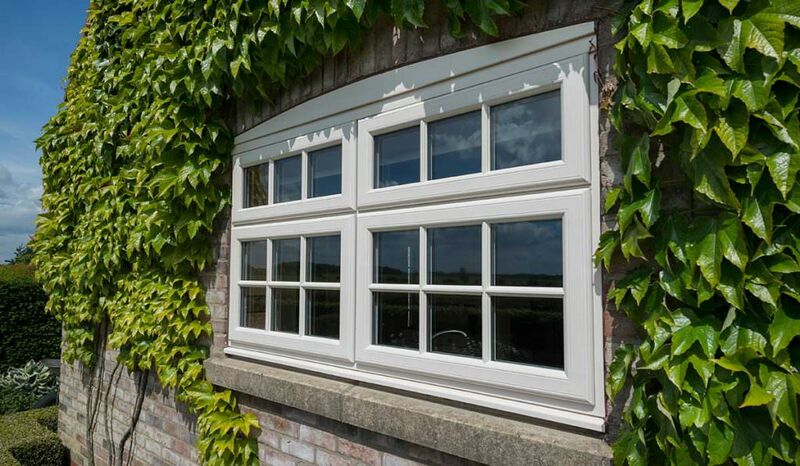 Each of our windows and doors achieve the British Standard Kitemark and Secure by Design standards. You’ll enjoy peace of mind that your home is protected. The door is the first impression of your home as well as the protector from adverse weather and attempted break-ins, it makes sense to choose a door that you know can deliver on all fronts. Malvern Glass provide our expertly crafted and meticulously designed range of windows and doors to all customers in Worcestershire and the surrounding areas. 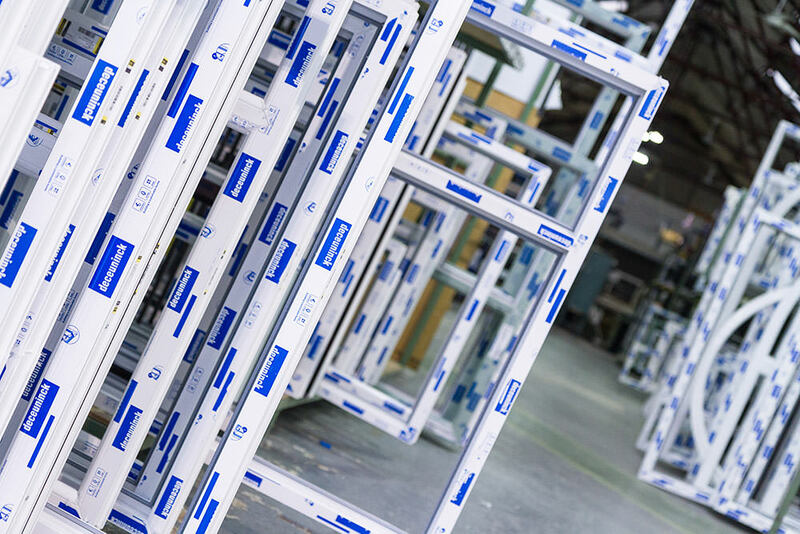 We are the UK’s first fabricator to use the state-of-the-art Seamless Quad Welder from Graf Synergy, which enables us to produce windows and doors at an exceptional quality. Malvern Glass expertly install and fit our StyleLine range providing a cost-effective double glazing solution that performs time and time again. What makes the StyleLine range stand apart from its counterparts is the stronger and more resistant profile that is the result of a revolutionary welding process that has been perfected over the years. Sternfenster know what makes a successful window or door work so well and maintain high performance even after frequent or heavy use. Not only can you expect an exceptional service from Malvern Glass, but you can also expect the very best products currently available on the market. 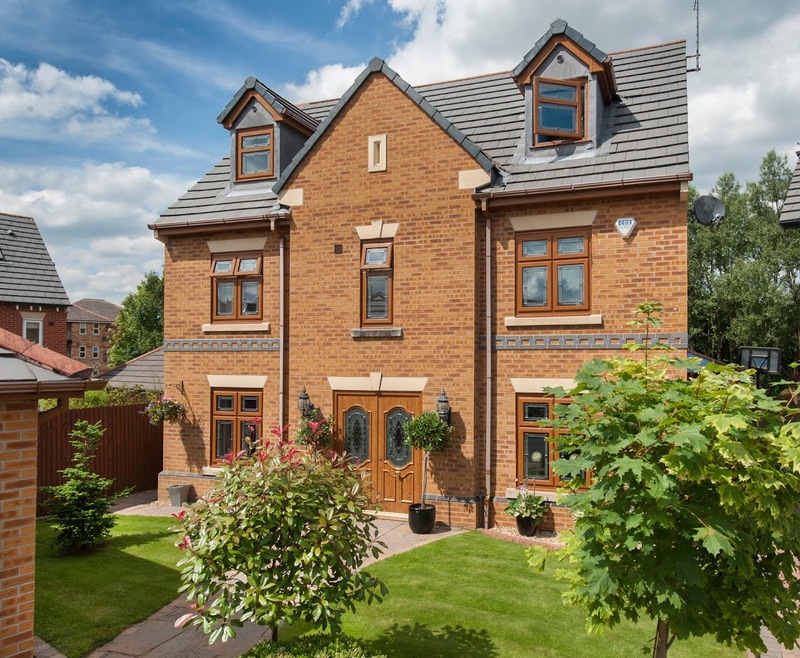 With a range of window styles and door types to choose from, you are sure to achieve the ideal solution for your Malvern home. We’re proud to work with Malvern Glass and other expert installers who have been fully assessed and have shown a capability of installing our double glazing to the highest of standards. You can find out more about Malvern Glass and their pricing by visiting their website or getting in touch via their contact page.